Canker sores, also commonly known as mouth ulcers, may affect any individual at any point of time in life. Though it is rarely found in kids under 10 years of age, it may be a cause of concern and discomfort if it does crop up. A canker sore can be easily identified. It is usually roundish and yellowish-white in colour, and surrounded by a red ‘halo’ or outer ring. Canker sores usually appear on the inside of the cheeks or lips, and sometimes on the tongue too. In rare cases, they may also develop on the roof of the mouth or on the gums. While canker sores usually aren’t serious, they can be painful. A burning sensation is often experienced while consuming food or even while drinking water if an individual is affected by a canker sore. 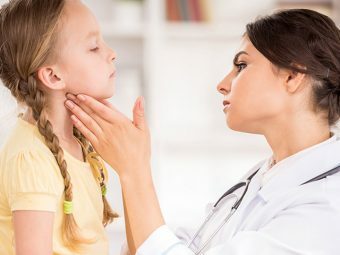 What causes canker sores in children? The exact cause of a canker sore is not known. It has been found that while these sores are not contagious, they tend to run in a family. Hence, if you are prone to these sores, your kid may also have a risk of developing them during his lifetime. Deficiency of certain nutrients (particularly vitamin B12, folic acid and iron). Mouth injuries such as biting the lip or brushing too hard (which damages the delicate lining of the gums). Exposure to certain irritants (sodium lauryl sulfate, which is present in many toothpastes). Hormonal changes (such as during menstruation). Sensitivity to certain foods (chocolate, coffee, pineapple, eggs and nuts). A lot of times, canker sores heal on their own, and do not require any intervention or treatment. If your kid develops more than 2-3 canker sores and they occur again and again, you can choose to get an appointment with the doctor. The doctor may prescribe a special antibacterial mouthwash, which may reduce bacterial growth in the area and promote healing of sores. He may also suggest certain medications to be applied directly on the sores using a cotton swab. 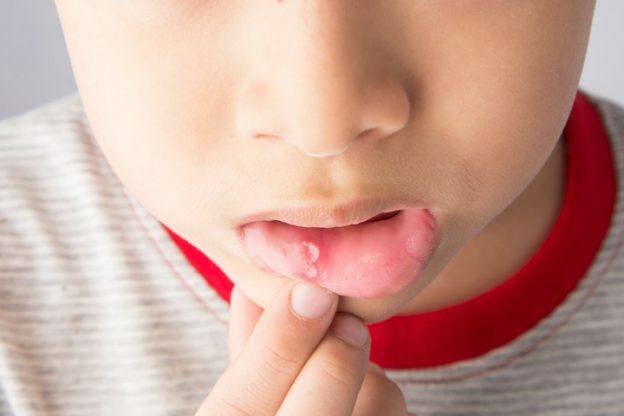 If your kid is already affected by canker sores, you may need to follow these canker sore home remedies for kids to make it more manageable. Avoid giving your kid hot and spicy foods that can worsen the sore. This may cause a burning sensation and pain in the affected region. Avoid abrasive foods such as chips and nuts, which tend to irritate the gums and the delicate tissues of the mouth. 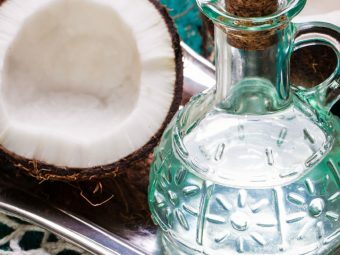 Choose a natural toothpaste that doesn’t contain sodium lauryl sulfate (SLS). Use a soft bristled toothbrush and be careful that you don’t brush too hard. Check if your kid has any allergies and avoid those foods. Use an eye cube or cold compress to numb the area. Make sure your kid is properly hydrated. You can get him to use a straw if he finds drinking painful. 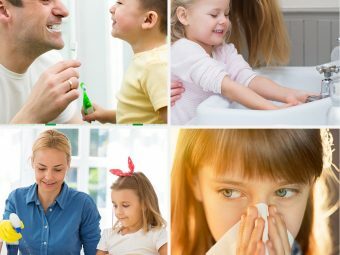 Check if your kid has any other symptoms such as fever (which may be a sign of an infection) or rashes (which may point out to an allergic reaction). Recurrent sores may be pointing out an underlying condition. So, it is advisable to seek medical advice in case of recurring canker. Follow these simple tips to help your kid manage and deal with these sores better. Do share with us your methods of tackling this problem, in the section below.